Inquiry Myth #2 - Inquiry is "lazy teaching"
Here we go with Myth #2! 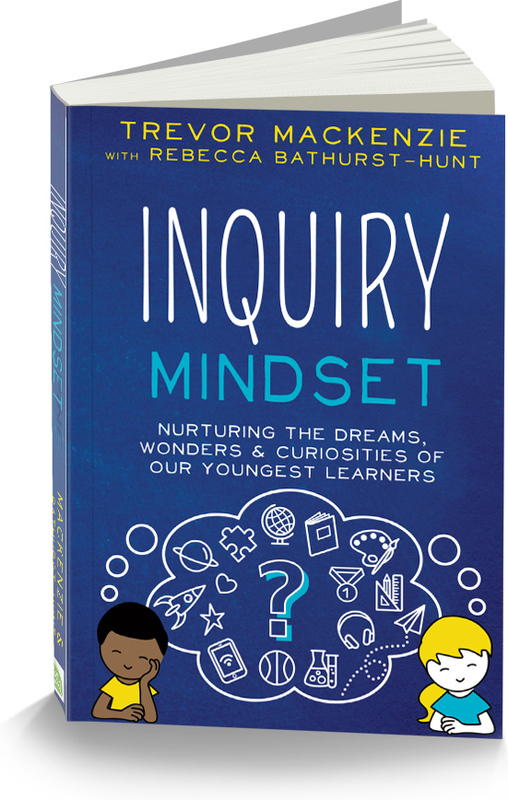 Inquiry teaching is sophisticated, nuanced, mindful, strongly framed and goal-focused. Teachers are fully engaged in assisting each student through the inquiry process. Inquiry teachers are passionate. They model a thought-provoking question style that builds interest. I propose teachers take on an active role in releasing control over learning to the student. Inquiry teachers are highly active in the classroom in that they take on different roles at different times for different reasons. At times they lecture or teach to all. At times they facilitate group and cooperative learning structures. At times they support individual students on a more personalized level as they shift, pivot, and respond to the needs of each student they work with. Inquiry is not laid back nor is it lazy.